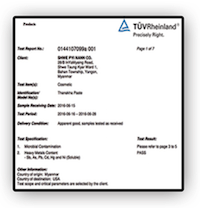 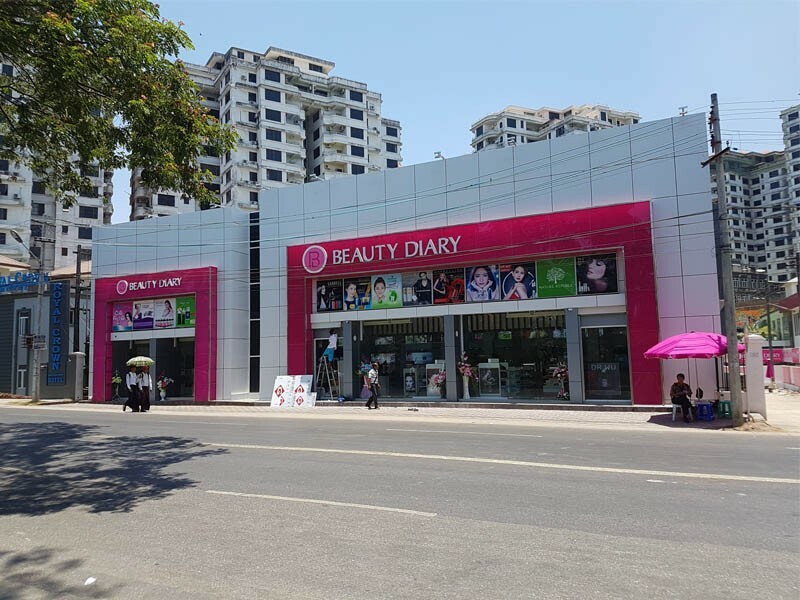 Established in 2015, Beauty Diary Co., Ltd. is a cosmetics and health products retailer and distributor. 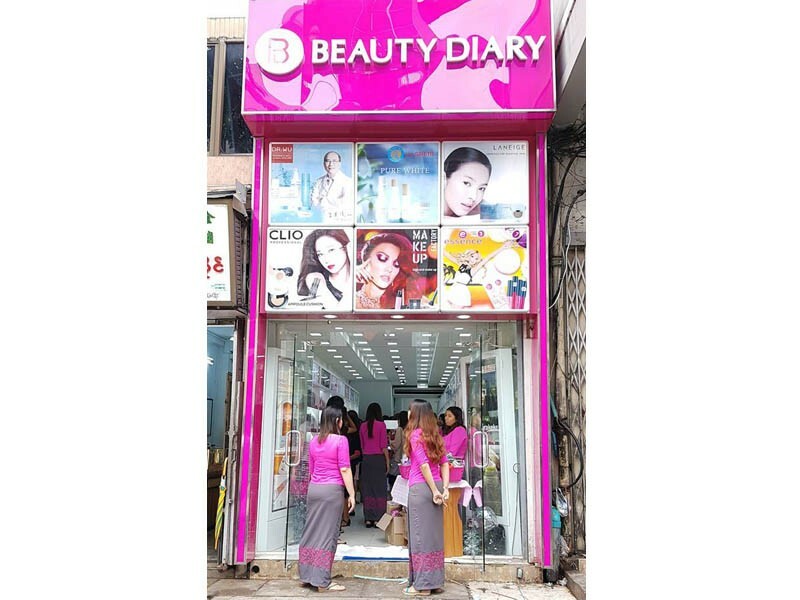 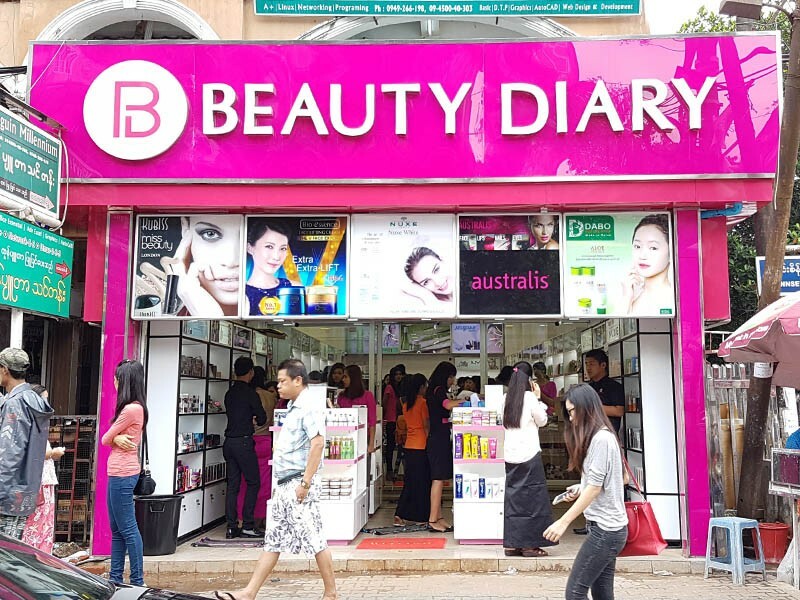 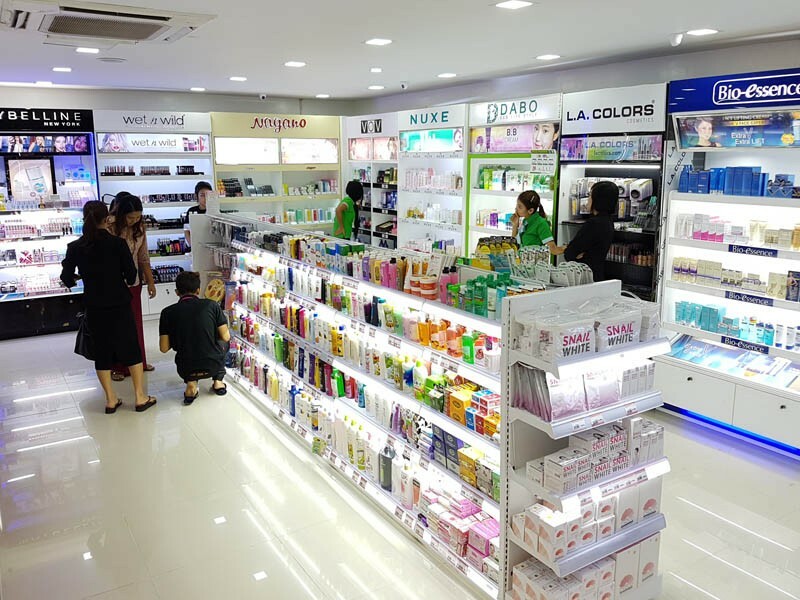 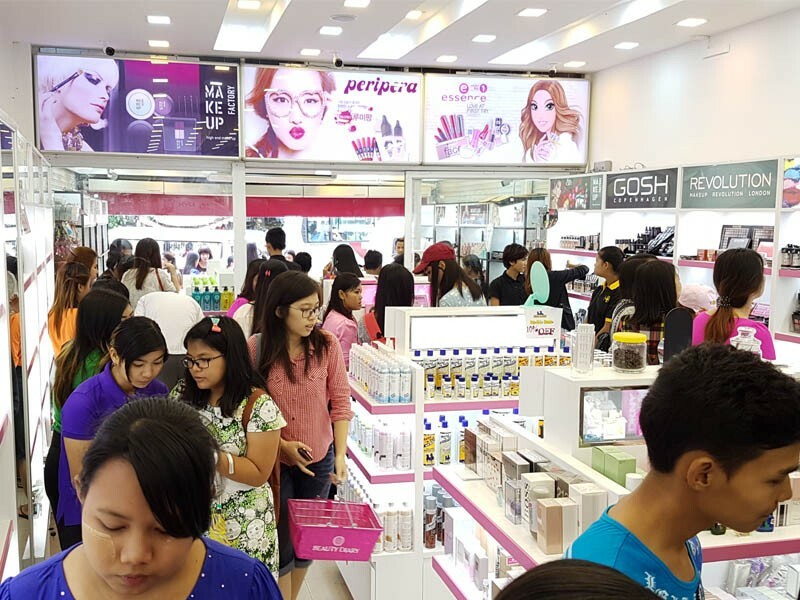 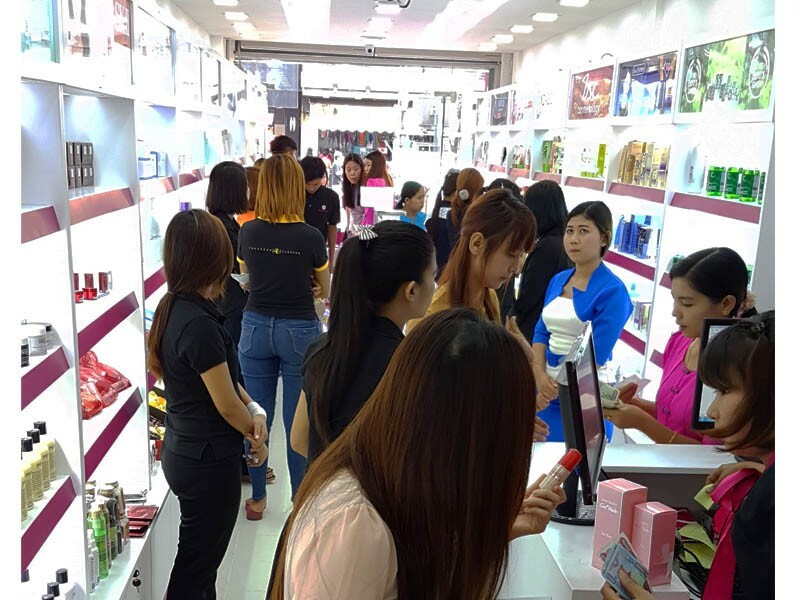 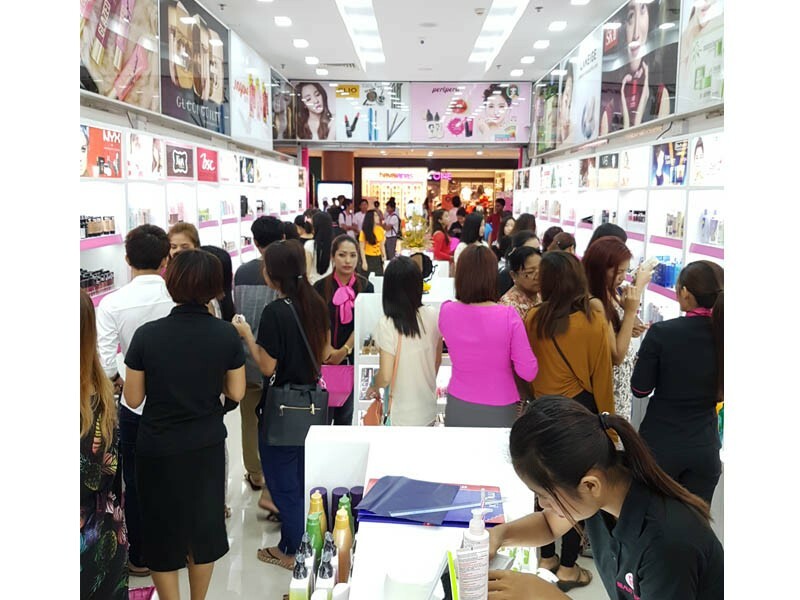 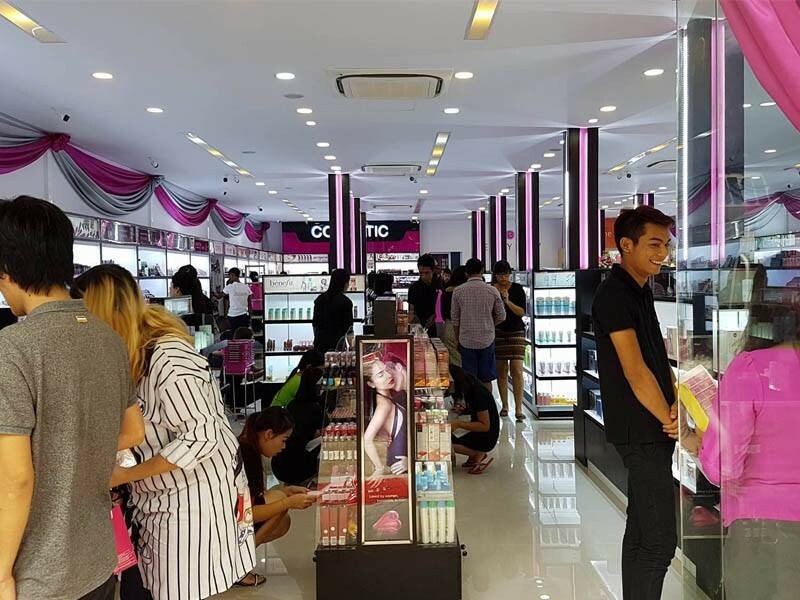 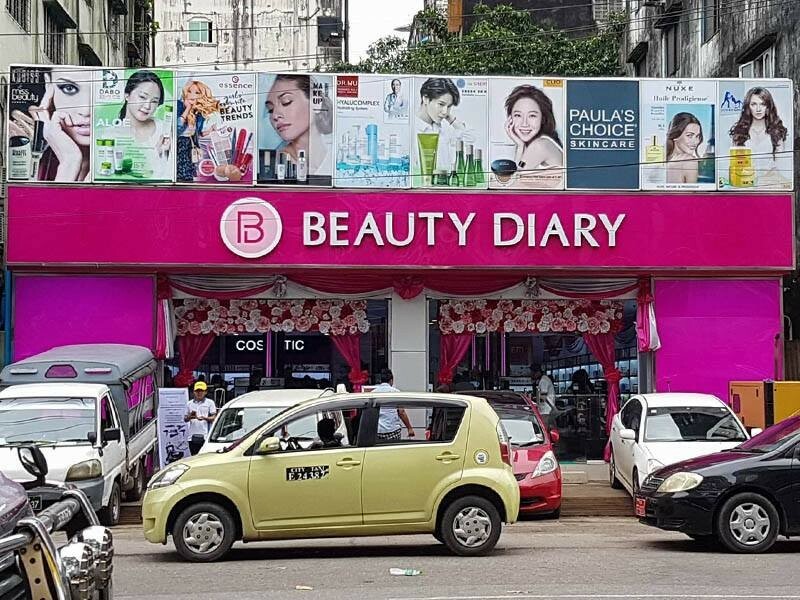 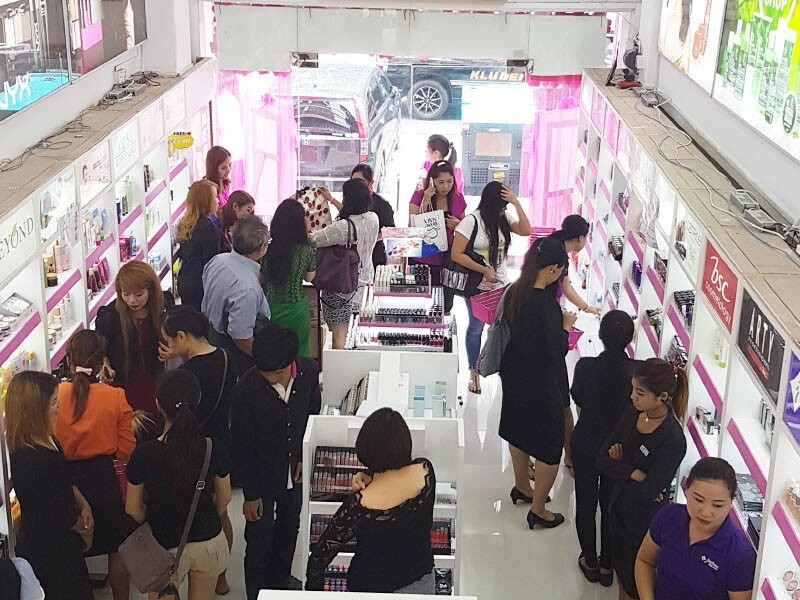 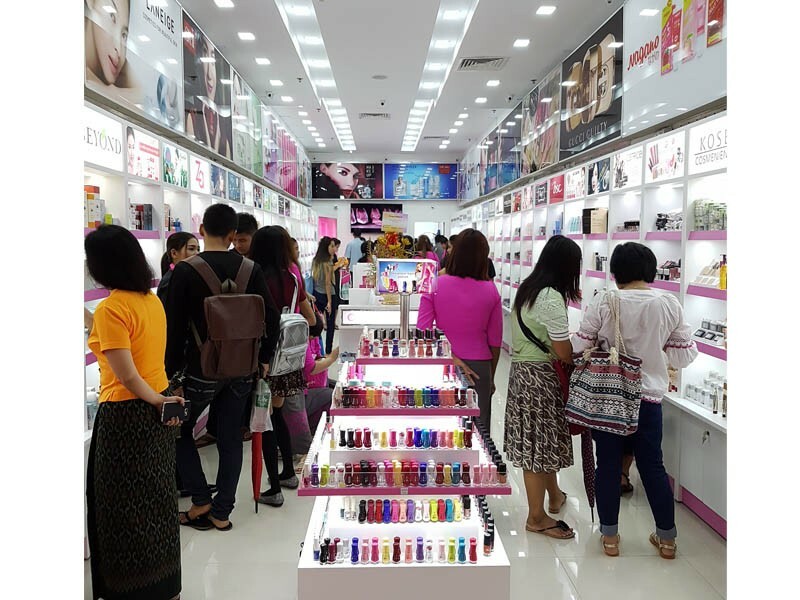 Today, Beauty Diary stands as a one-stop Health & Beauty Chain store with 5 operating branches in key strategic locations throughout Yangon. 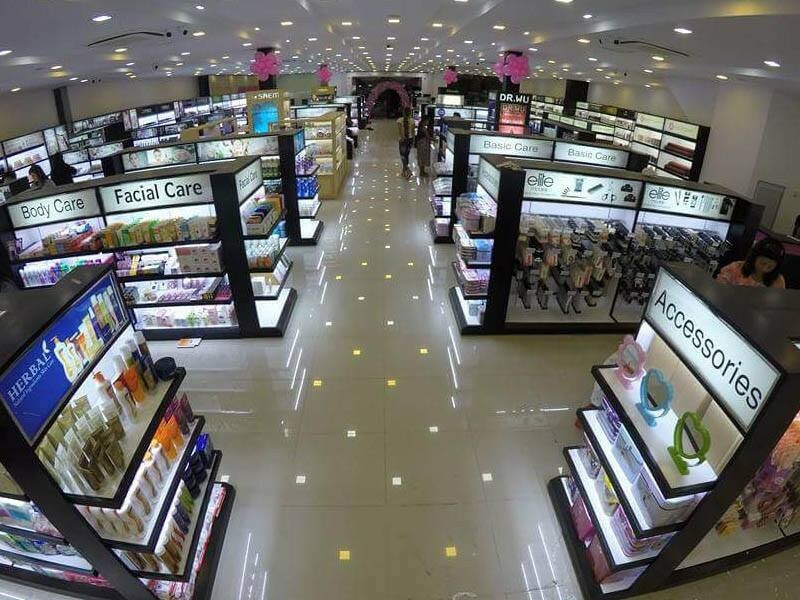 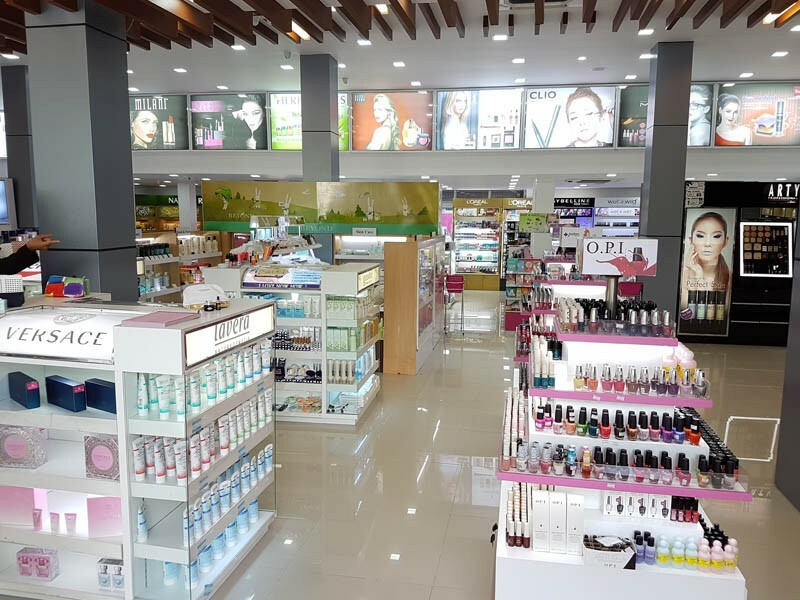 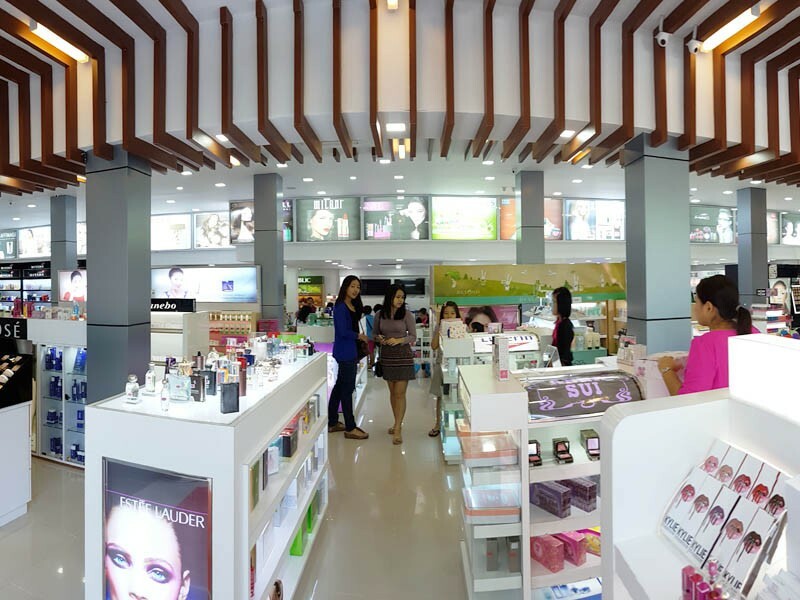 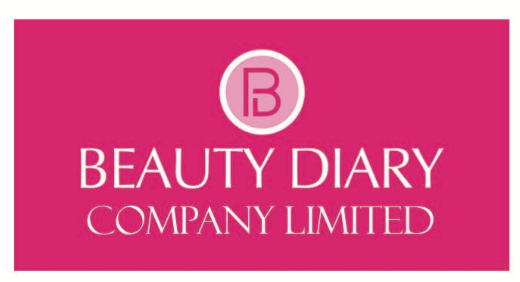 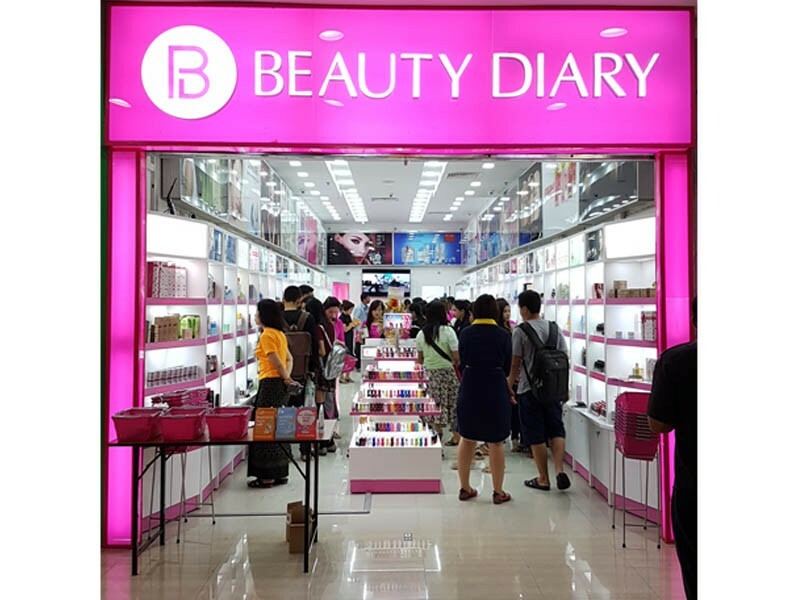 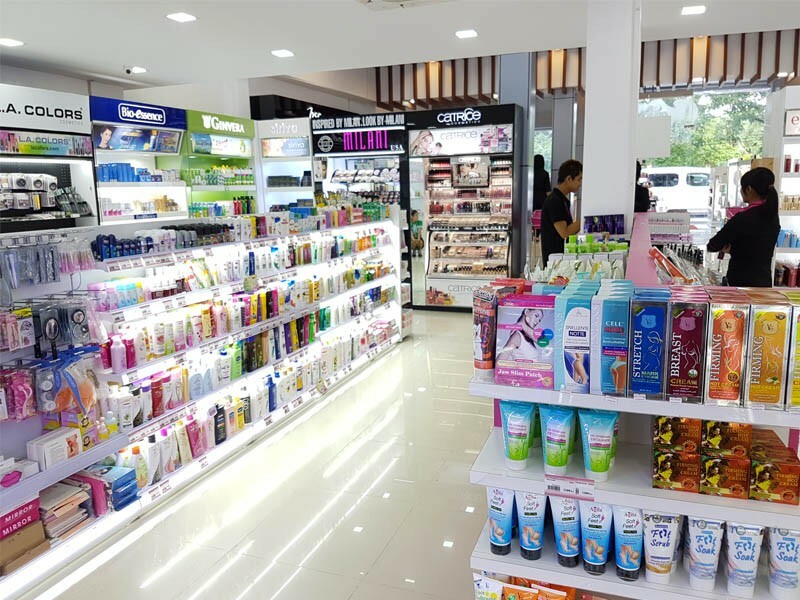 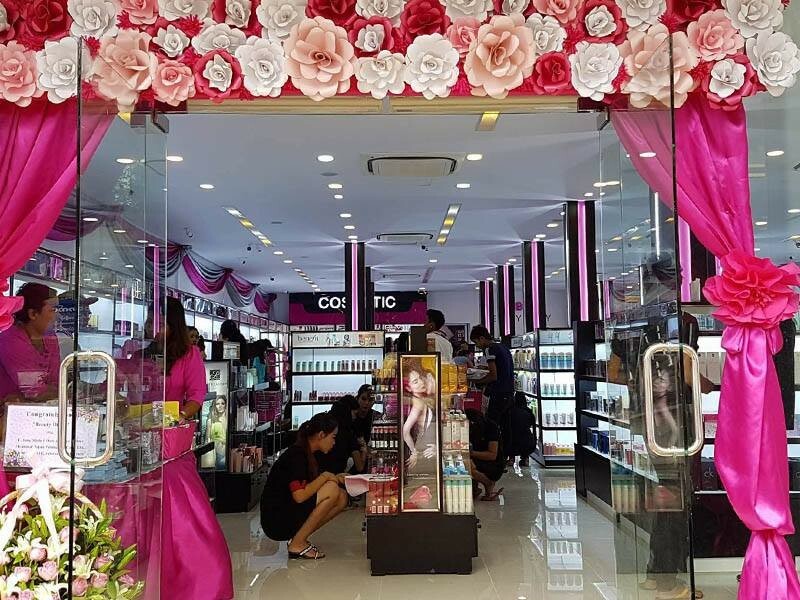 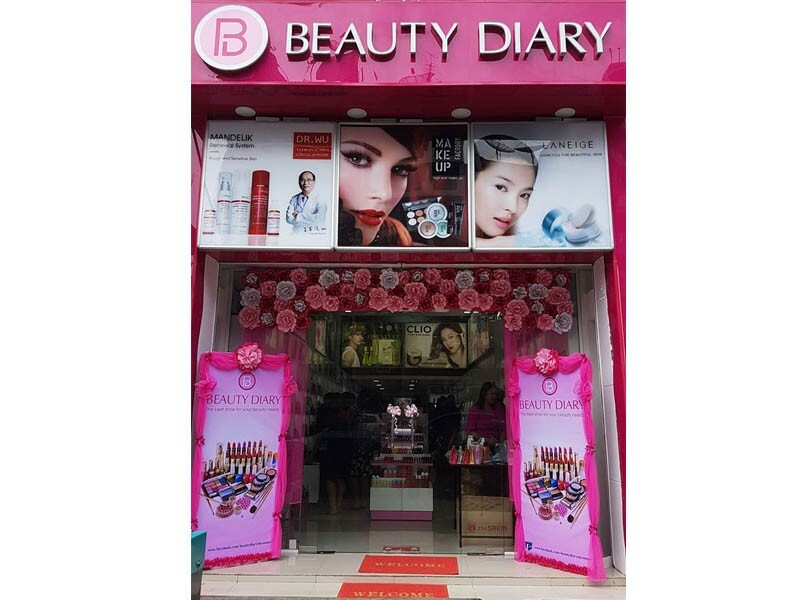 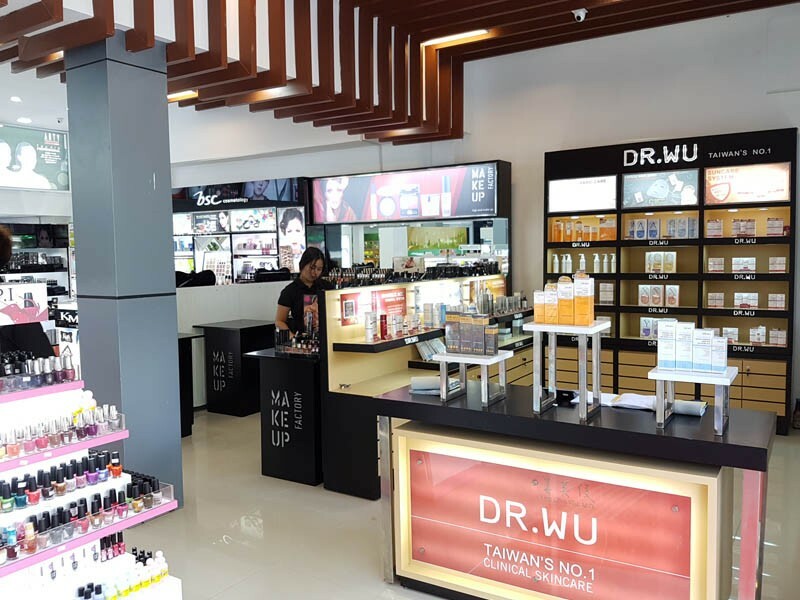 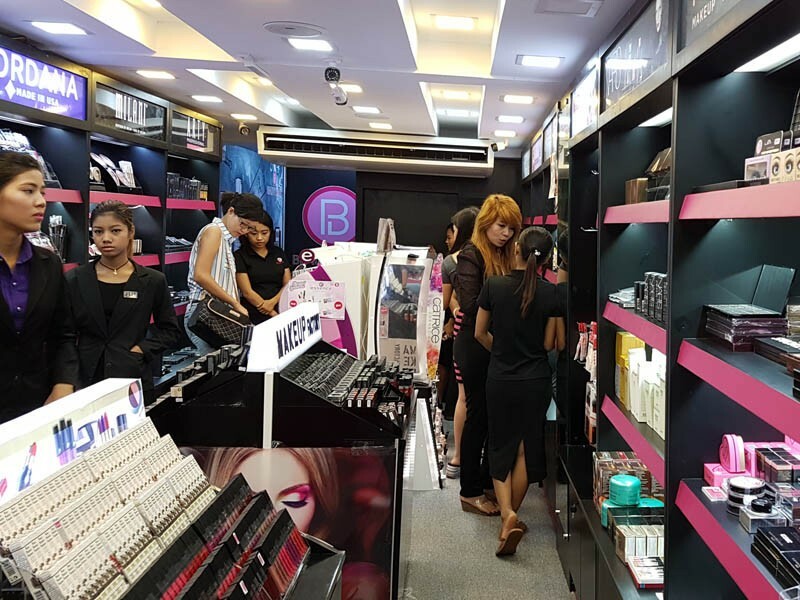 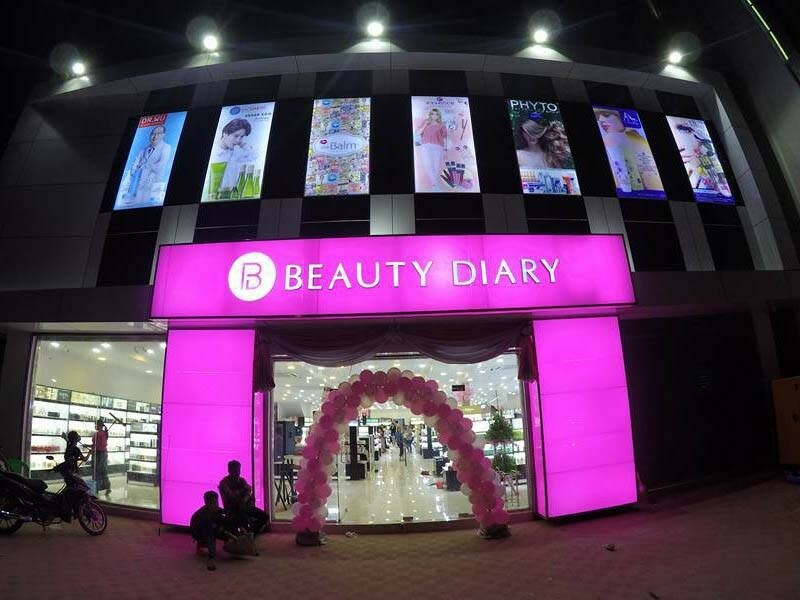 Carrying over 200 cosmetics, skincare and personal care brands, Beauty Diary stores feature a variety of products from value and affordable to prestigious and luxury brands.